Toothbrushing is the least and basic requirement for oral hygiene. You need to brush your teeth at least twice a day, but many hygiene-conscious people brush for 3 times a day. Brushing the teeth in the morning is always controversial as when exactly to brush – Before or after the breakfast. I still suggest to brush the teeth before breakfast as that’s the best option to remove off the plaque as soon as you wake up, and because the bacterial count is high after hours of not brushing, the food you eat in the breakfast gets reacted and this harms the teeth. Apart from toothbrushing, keep a habit of rinsing the mouth with water after every meal. This by some extent would clean off the food debris after you eat, reducing the risk of plaque accumulation and tooth decay. Toothbrushing has to be done in a correct way, as an improper way of brushing the teeth not just would leave the plaque, but also may abrade the tooth surface leading to other dental problems. One of the areas which need to be cleaned well to prevent tooth decay is the interdental areas, where the Bass toothbrushing technique comes to the correct use. Just brushing for the sake of it doesn’t help, you need to follow a correct way of toothbrushing, which helps in 2 ways – Removing the dental plaque, maintaining the health of the gums. Most of the people in rural areas follow a horizontal brushing technique, which abrades the tooth surface near the gum line and this is called Cervical abrasion. You should not brush the teeth horizontally, as it not just affects the teeth but also damages the gums lying adjacent to the tooth. Determining the oral health needs is one of the most important things to do. There are certain conditions when you need to take some extra precautionary measures to maintain the perfect oral health. If you are diabetic, the accumulation of food and formation of bacterial colonies may attack the gums and the gum disease susceptibility is increased. With aging, the immune response decreases and the strength of tissues around the teeth also gets lessened, leading to any dental condition occurring more easily. The same is the case with smoking and tobacco chewing, where some extra dental care is needed, or the risk of getting diseased is more. Pregnancy and puberty are two stages, where the hormonal changes lead to gum disease. The pregnant women, especially need to take proper care of the teeth and gums, as during this period, the treatment procedures for any conditions occurring too is pretty challenging. Preventing is the best cure during this stage. Orthodontic conditions is other situation where a different way of oral health care is needed. The crooked teeth and the teeth when placed in an improper position, would require individual care of every tooth as all the teeth can’t be brushed together in the normal way and the food debris may be accumulated in the gaps between the adjacent teeth. Flossing is one of the most followed oral care practice, after toothbrushing. Flossing includes the cleaning of tooth surface, the interdental areas which cannot be reached by the normal toothbrush. The dental floss is either a thread of nylon or silk, which is to be used with a proper technique to clean all the surfaces between the teeth. The flossing technique not just helps in cleaning the teeth surfaces, but also keeps the gum lines clean thereby preventing the gum and periodontal diseases. There is no limitation on how many times one has to floss their teeth, but it’s usually advised to floss after brushing the teeth so that a proper count and hygiene is maintained. Vigorous flossing might sometimes damage the gums, so a proper technique of flossing should be maintained. Fluorides are one of the most important factors in strengthening the structure of the teeth, as they harden the enamel and tooth parts by reacting with them and forming compounds that are stable and harder. 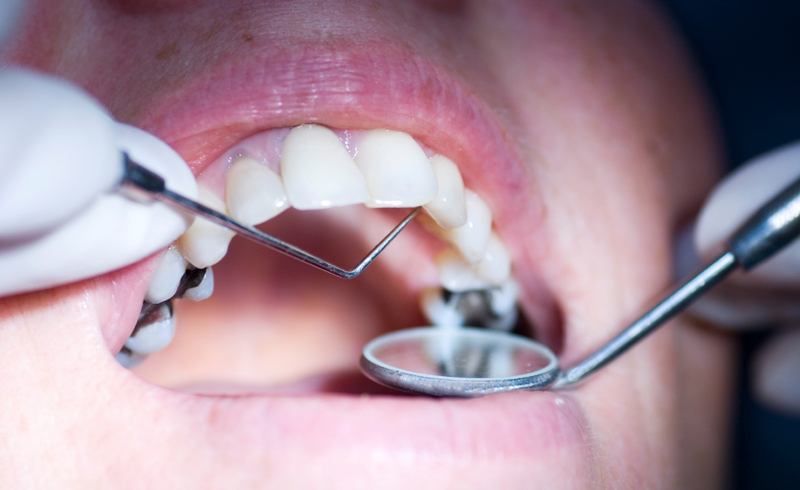 These are one of the reasons why enamel is considered the hardest part in the body. 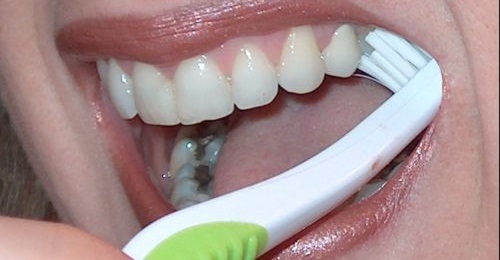 The fluorides are generally available in the toothpaste, but due to improper brushing technique, the fluorides are not well spread on the teeth surfaces. 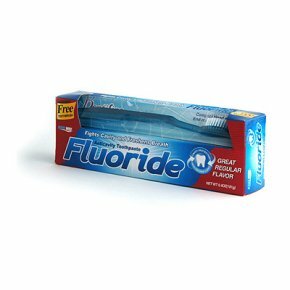 So there are fluoride rinses available, which equally spread the fluorides. The effects of these is two-fold, one is the prevention of tooth decay by making the surface harder, and second by reducing the dentinal hypersensitivity. 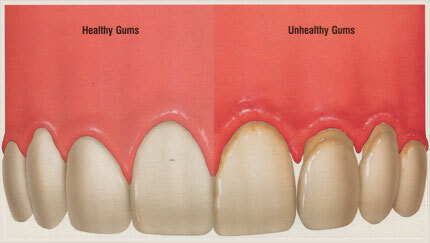 Gums are equally important as teeth, when it comes to oral health. But there is no special technique required to take care of them. A normal brushing technique would do the job of removing the dental plaque and the tartar, which once ignored would have led to problems like gum disease etc. So, while you are brushing your teeth, do keep in mind that you are trying to keep your gums healthy too, along with the teeth. There needs to be a balanced diet in your life, having a control on both the quality of food, quantity of food, and even the feeding times. Having too much of husky food, starchy food, or just plain food, would effect the teeth in some or the other way. Timing of the food intake is another important factor to keep in mind. Untimely food intake affects the proper chewing because, the body in a biological clock always has the salivary secretion timed at certain times and if the food intake is at odd times, the chewing of food won’t produce the same food bolus which can be formed while food is taken during normal hours. Tobacco is one of those products which affects the health of the gums, and make them weak ultimately the entire periodontal health is destroyed, leading to loosening of the teeth. Apart from that, tobacco chewing can even lead to Oral cancer. The various conditions that can occur when you chew or smoke tobacco, are – Gingivitis, Periodontitis, Oral Cancer, Tooth Decay. Another common problem that people get worried about the looks of the teeth while they chew tobacco, is the tooth staining and the bad breath that occurs due to the tobacco leaves. Preventing tobacco can solve most of the problems you have been suffering from, in the gums or teeth. Just like tobacco, alcohol too is a product that has many effects on the health of the gums and teeth. Alcohol consumption has a few long-term effects, one being poor healing of the tissues after any dental surgery. 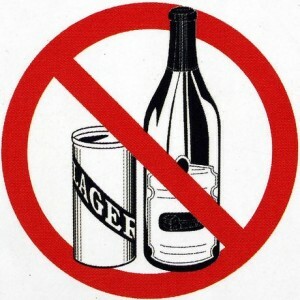 Irritation of the gums, and more vulnerability of periodontal disease is seen when alcohol is consumed. Self examining of the mouth can prevent several problems, and doing this would help you avoid visiting the dentist very frequently. 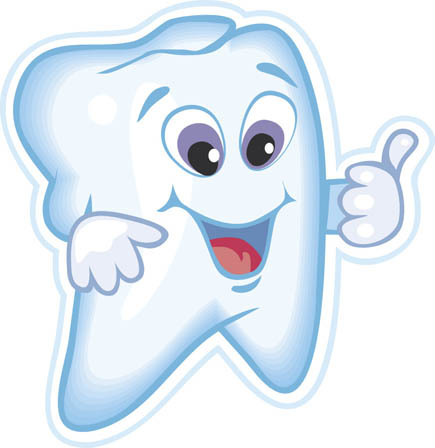 Just stand in front of the mirror and you would see a few things like the tooth surfaces and check for the black spots or irregularity or food buildup near the gums, check the gums for any reddishness or bleeding while you are brushing the teeth, or any outgrowth of tissue anywhere near the gums or tongue. Pain in the tooth cannot be checked or diagnosed by yourself, but the normal regular check-up while brushing your teeth can help you assess and prevent any problem that just initiated and was going to be a bigger one soon. If you are a tobacco chewer, you need to keep checking the mouth regularly as the tissues are more prone to cancer and other conditions. Regular Dental Check-up is necessary when you aren’t sure what you actually need to take care of, to have a perfect dental health. Plan a regular visit to the dentist, at least once in 3 months where you can get the oral health checked, and prevent any tooth decay that might later be a cause for the whole tooth damage, or get the prophylaxis done so that the health of the gums is maintained. The dentist won’t always advise for any big treatments because the regular visits would keep the problems away and that along with proper brushing of the teeth, would be good enough for the maintenance of proper dental health. Myths are in abundance in the dental world, where people believe in old sayings about the dentists and the dental treatments. For example, the Root canal treatment is said to be one of the most painful procedures, which actually is a myth and the treatment is done under the local anesthesia, due to which any kind of pain is prevented and the root canal treatment is not painful then. Several others myths are believed in people, and if one still keeps believing in the myths of dentistry, they would never be satisfied with the oral health or with the dental clinic visits. Just thinking that the Dentist would complicate the stuff, and preventing to give a proper medical history would cause more problems later. The main concerns for people would be the toothache, discoloration of the teeth, the swelling and reddish coloring of gums, any sores and lesions on the gums, cheek and tongue. If any of these are the problems you are suffering from, visiting the dentist is a perfect option rather than delaying it by taking some medication. The medication does relieve a few of the problems for a few days, but you would notice something more severe after that time lag. Wow what a thorough post! But I cringed a bit at the tobacco photo. Great post!